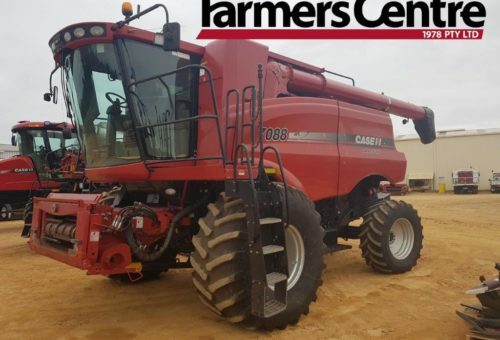 Farmers Centre was first established in the wheat-belt town of Dumbleyung in the mid 1940’s, later becoming an international harvester dealer then progressing to become a full CASE IH dealer after the merger of CASE and INTERNATIONAL in 1986. In 1978 the company became incorporated and was named FARMERS CENTRE (1978) PTY LTD. The second Farmers Centre branch was opened in the town of Lake Grace in 1975 and both branches serviced a wide-spread area until the opening of Farmers Centre Albany on the south coast in 1996 and Katanning in 2001. 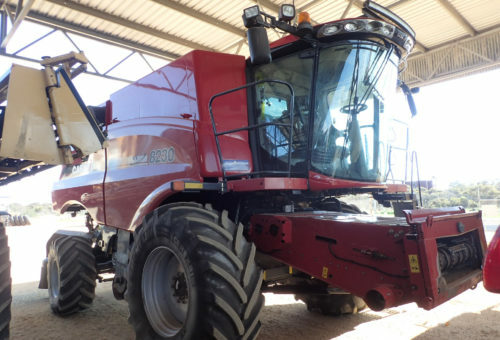 Over the years the company has grown to become the largest Agricultural Machinery dealership in the Great Southern and is still operated by the original management team. 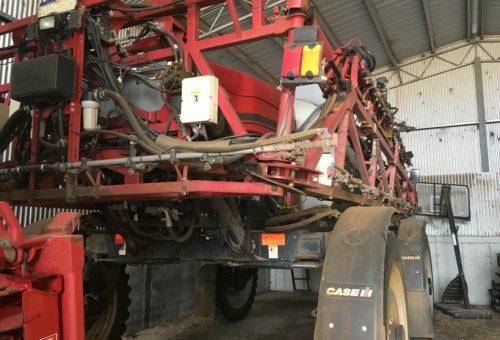 The company continues its tradition of offering a service that is second to none and prides itself on specialising in and looking after the equipment it sells.